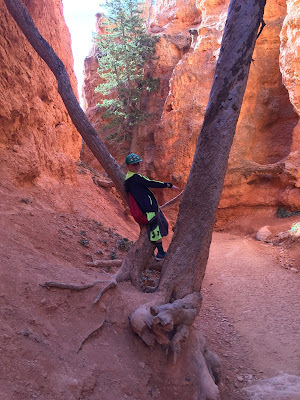 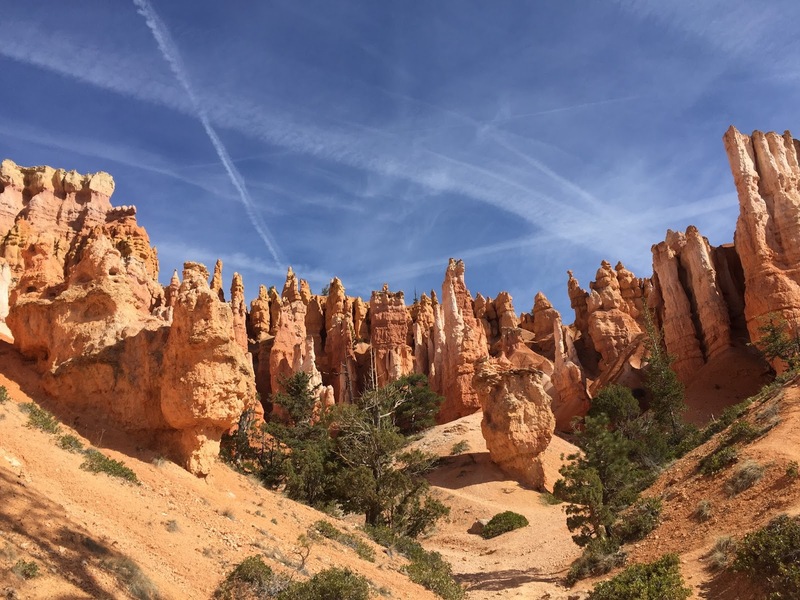 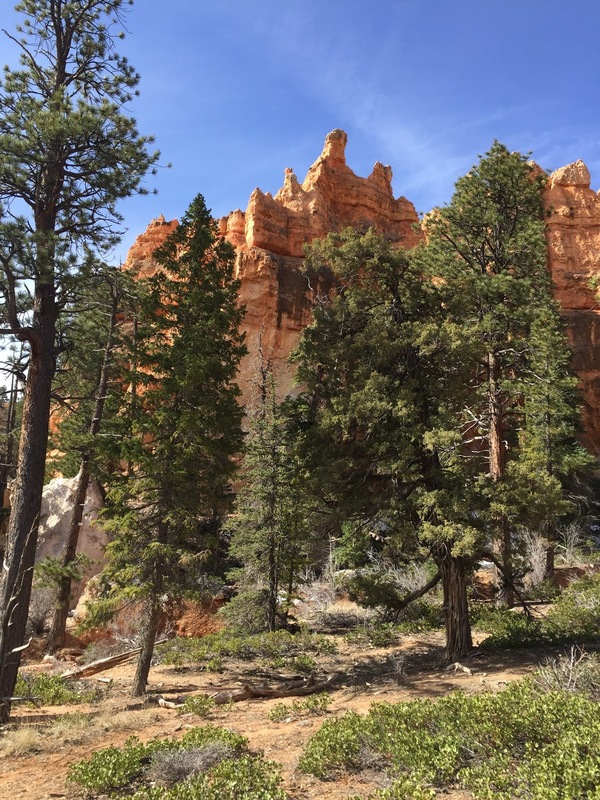 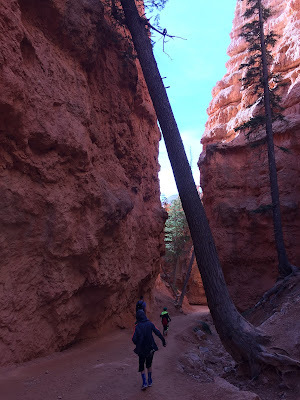 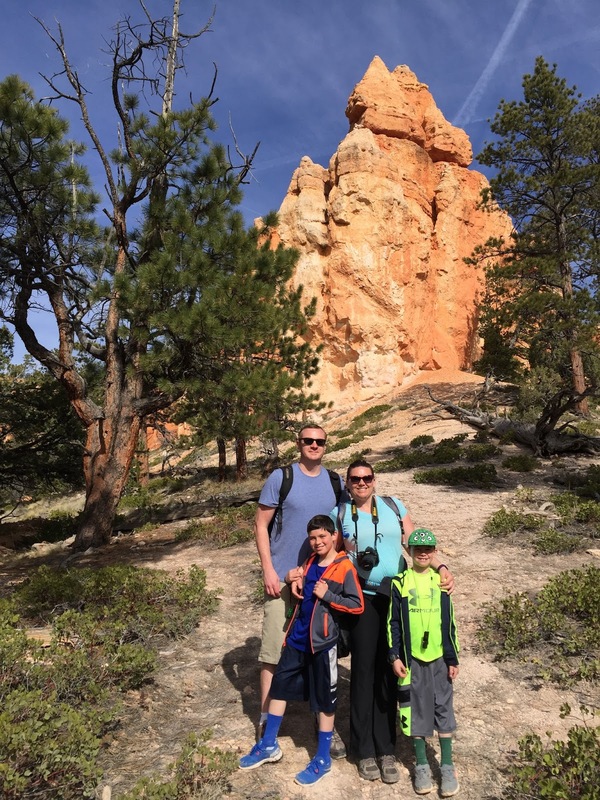 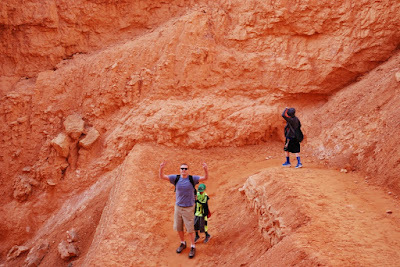 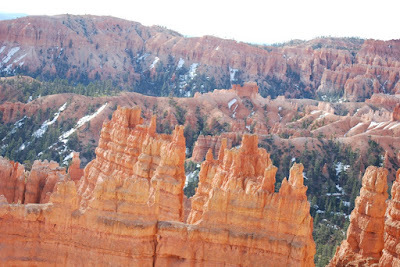 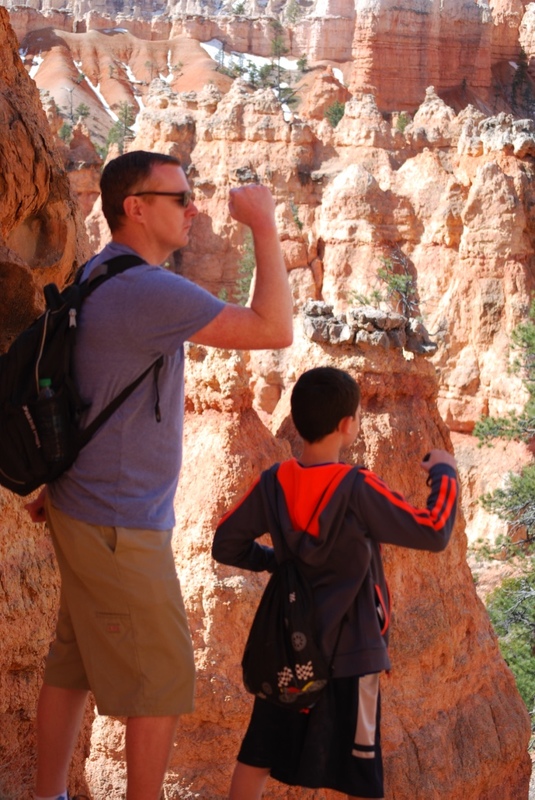 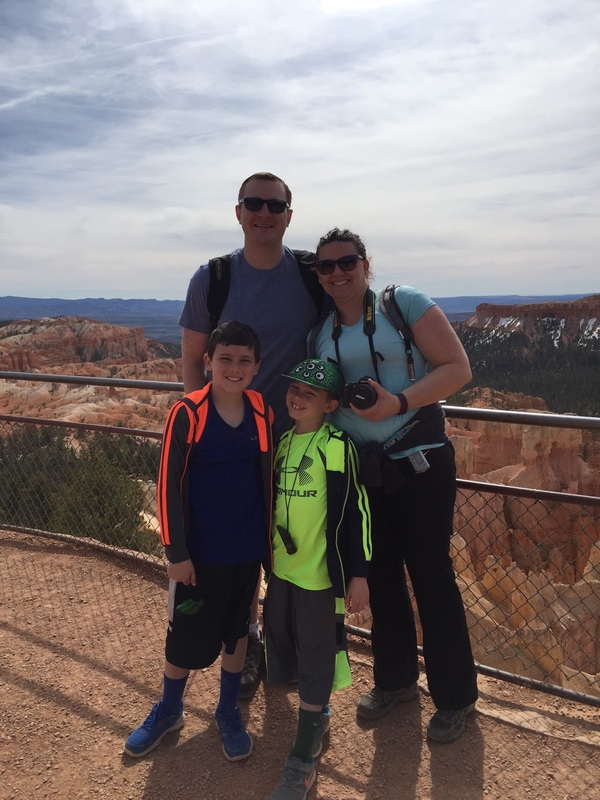 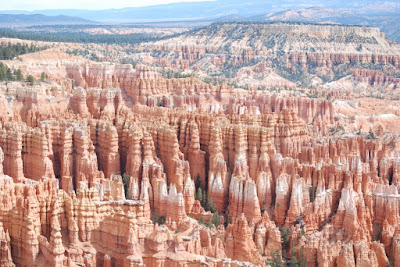 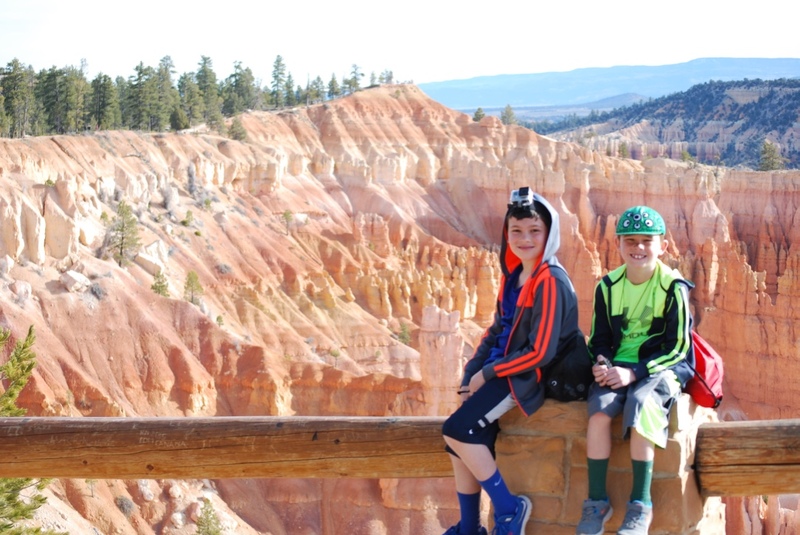 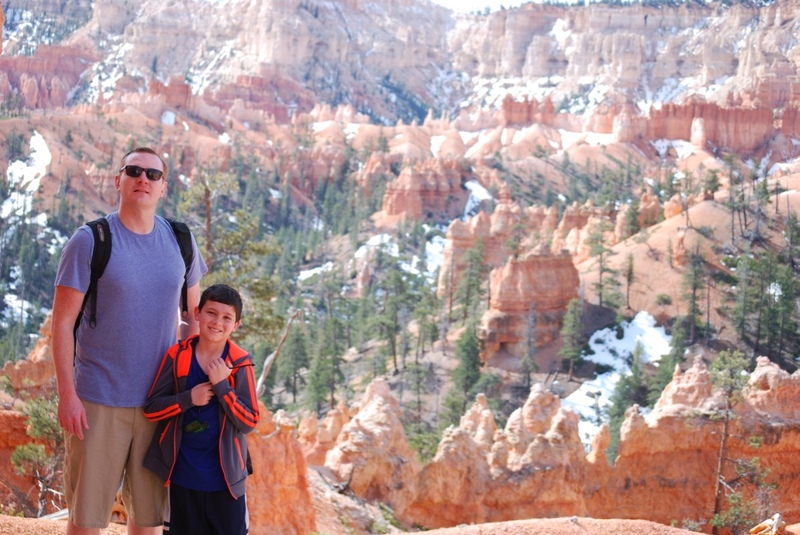 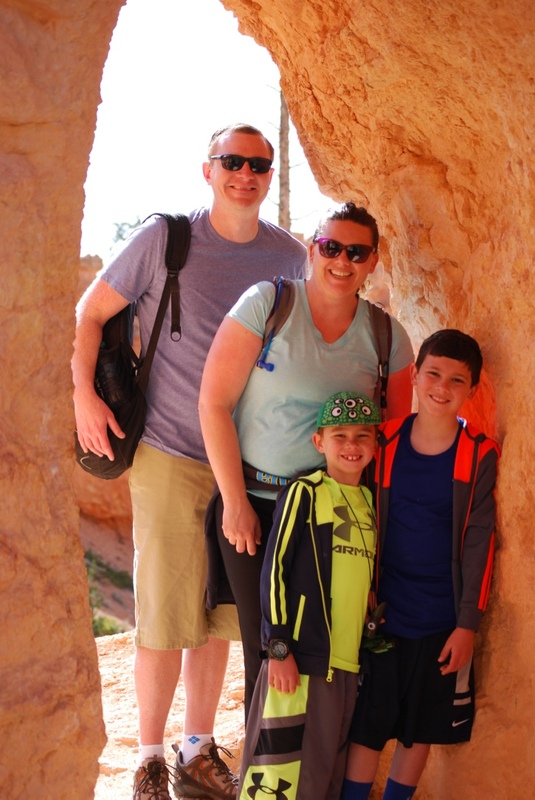 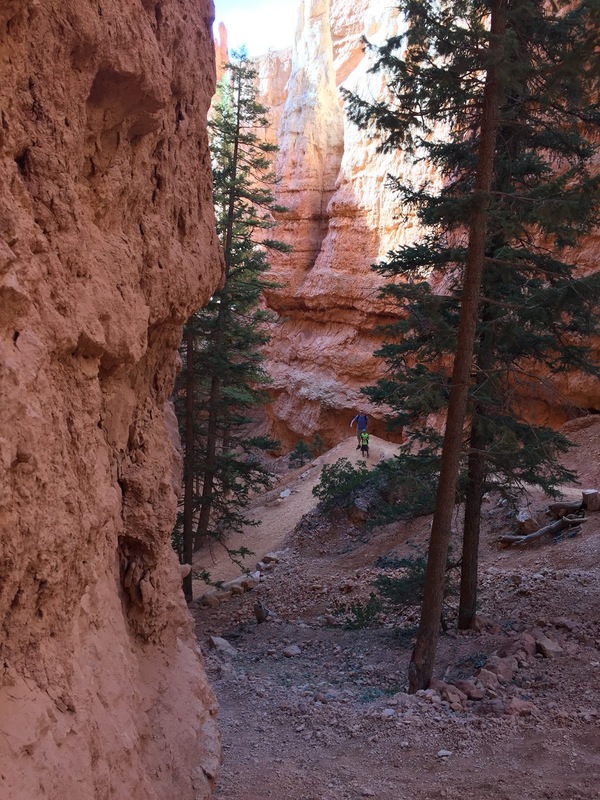 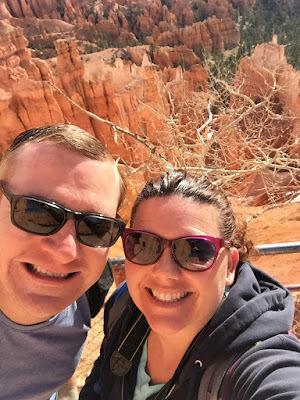 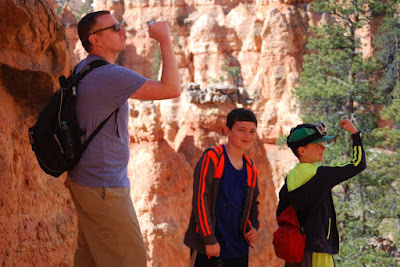 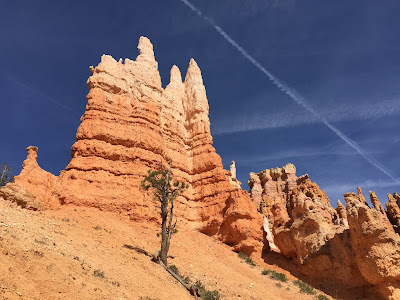 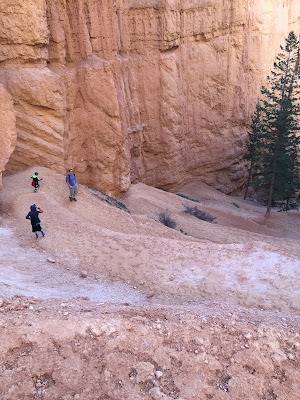 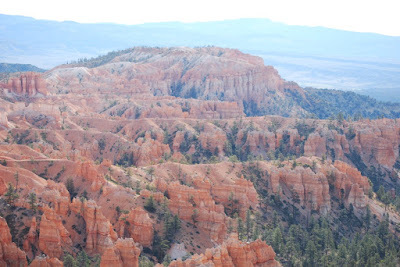 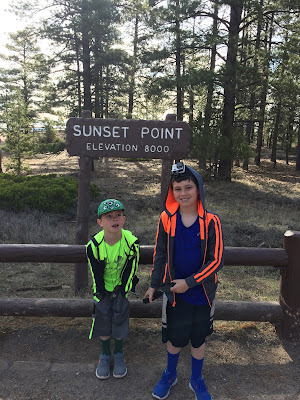 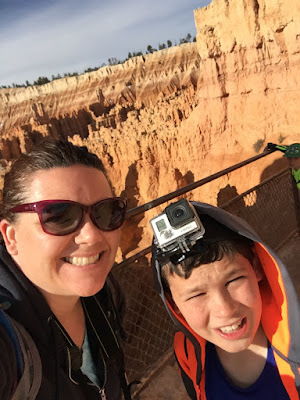 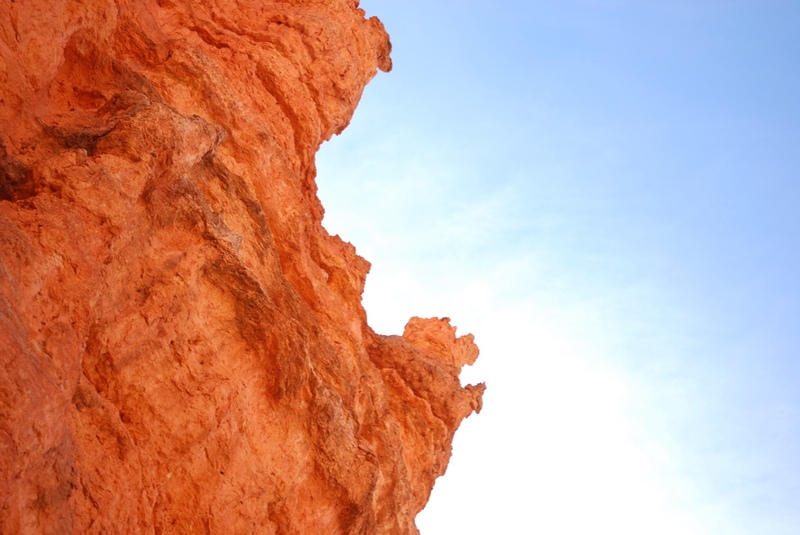 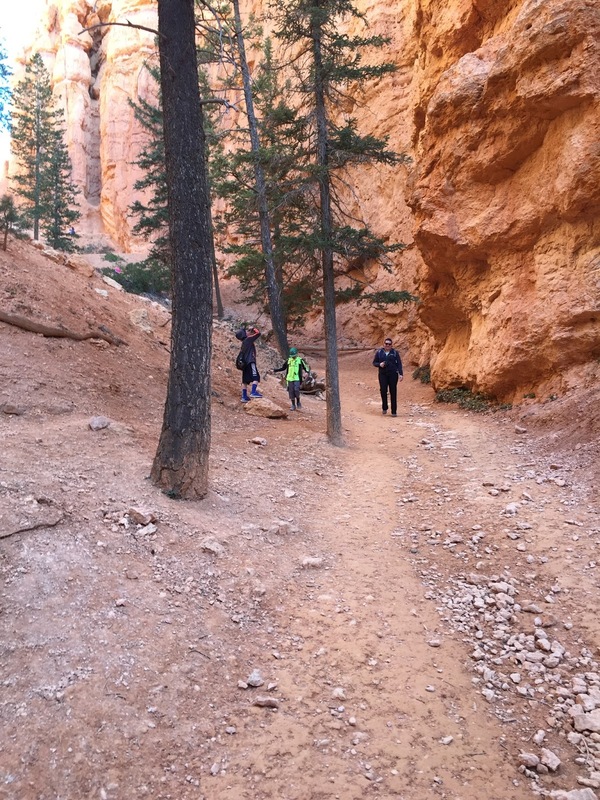 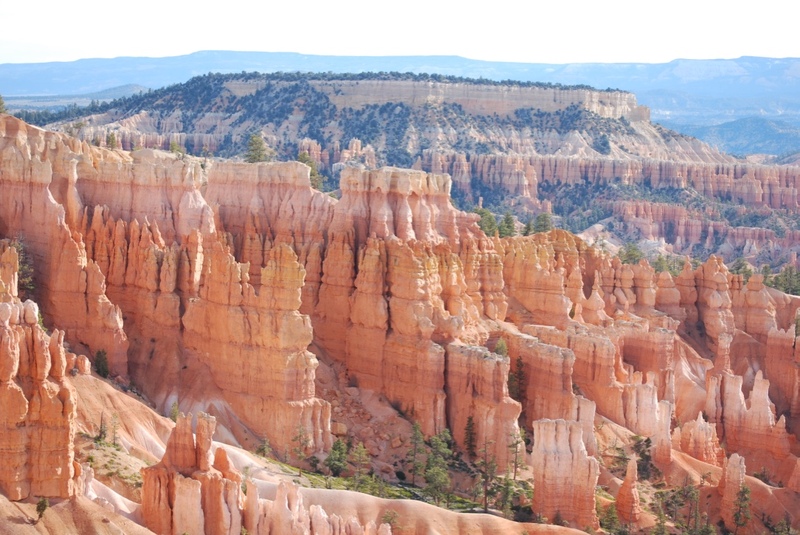 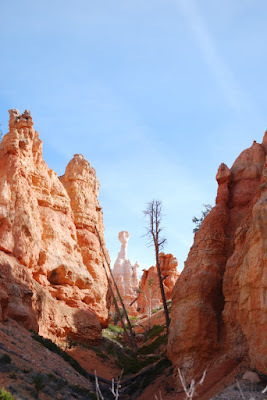 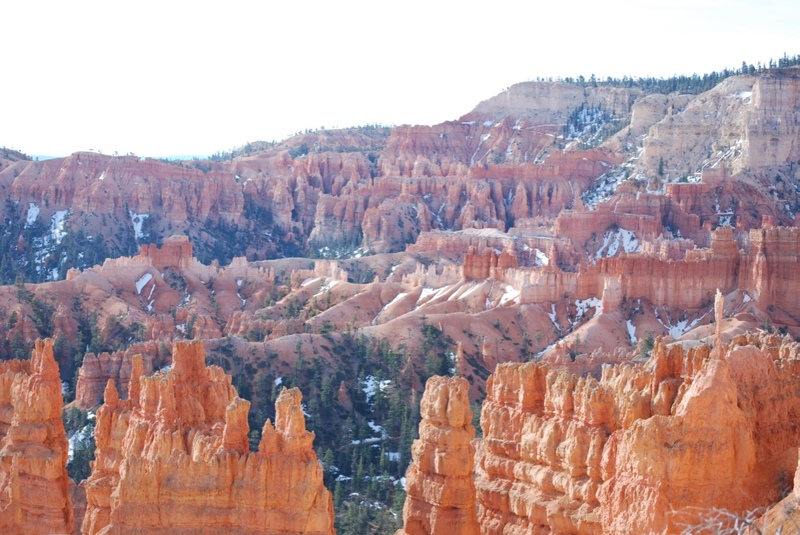 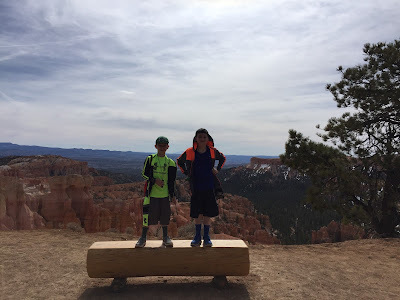 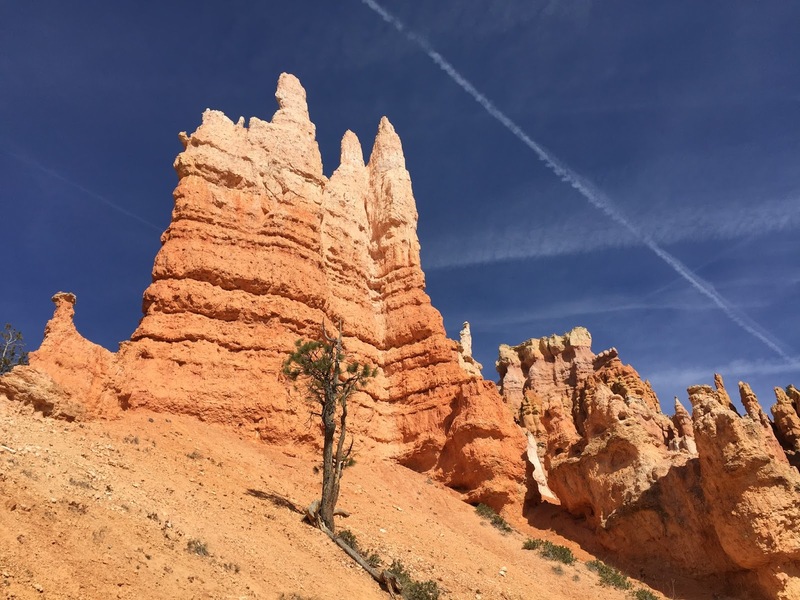 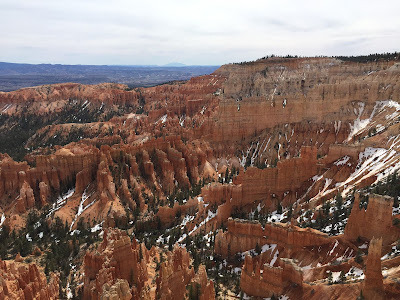 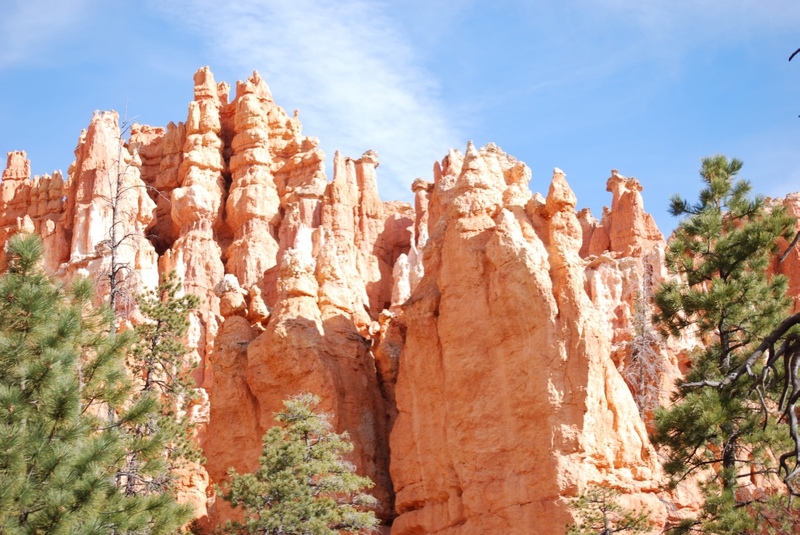 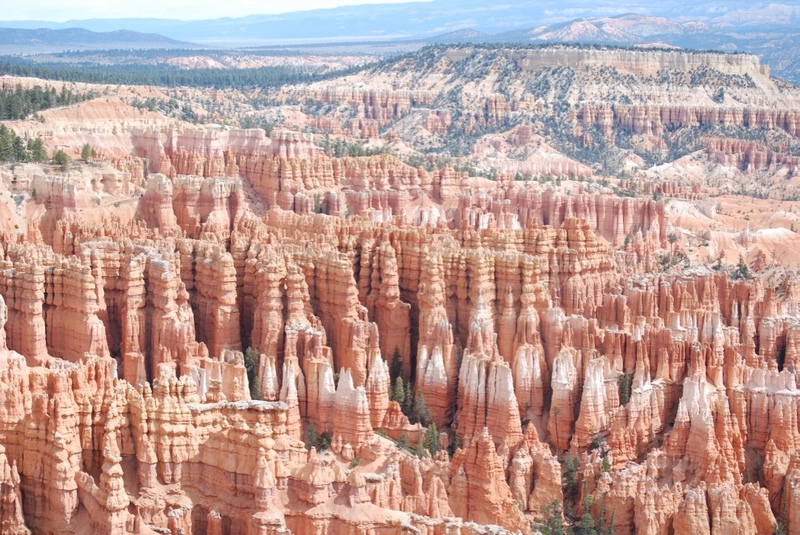 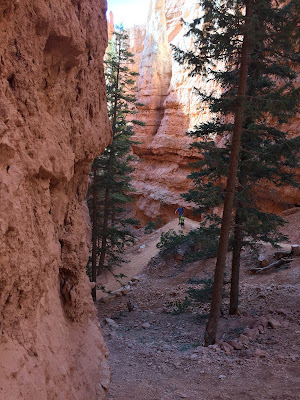 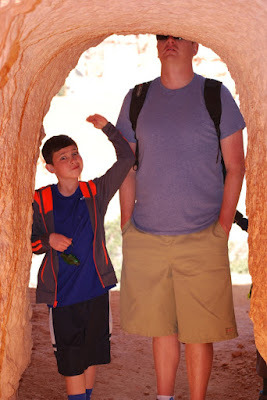 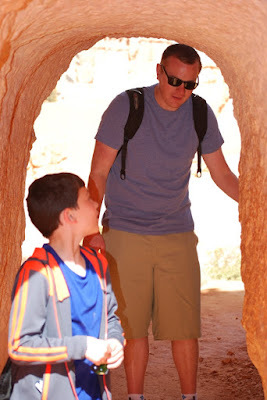 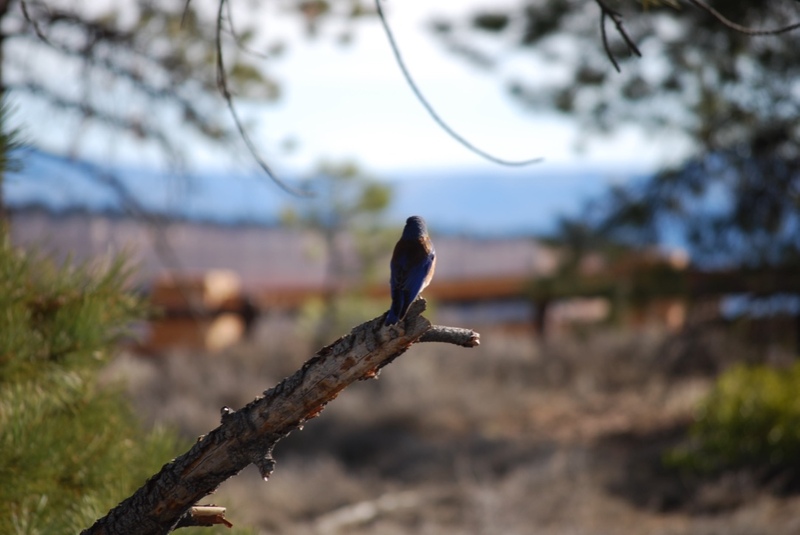 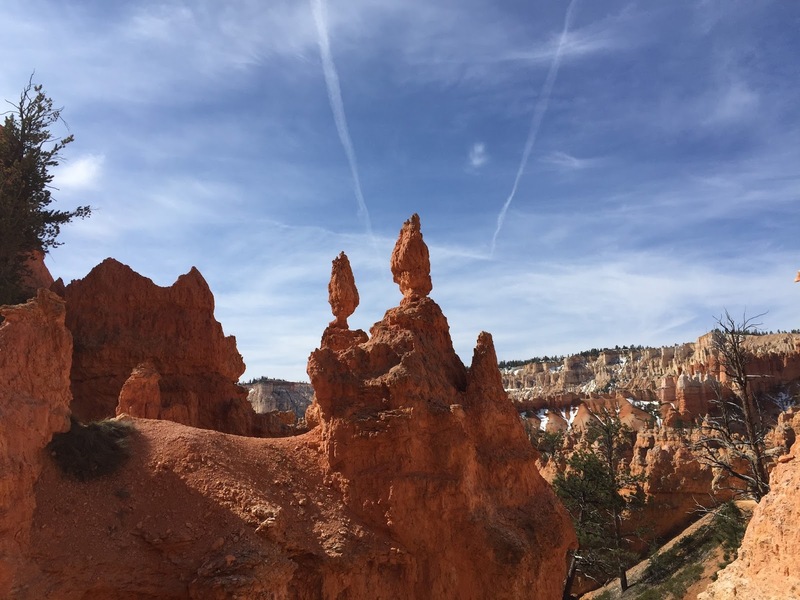 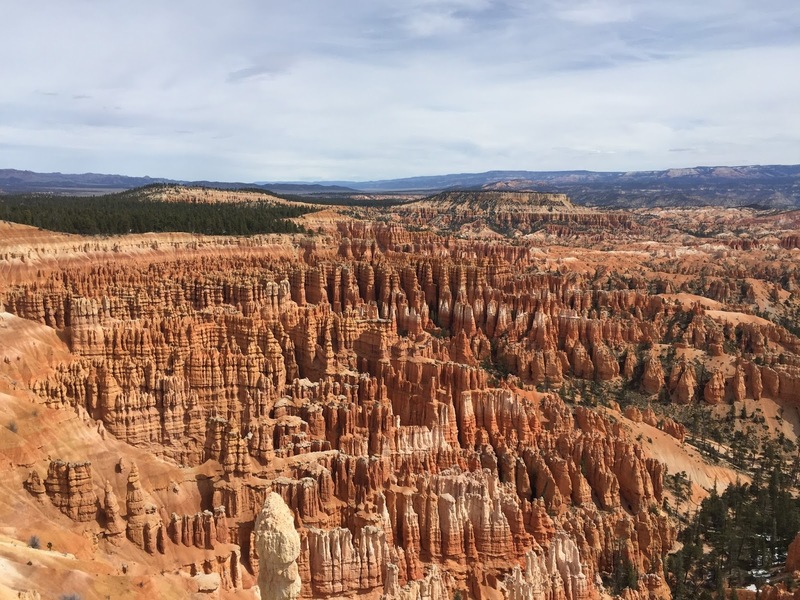 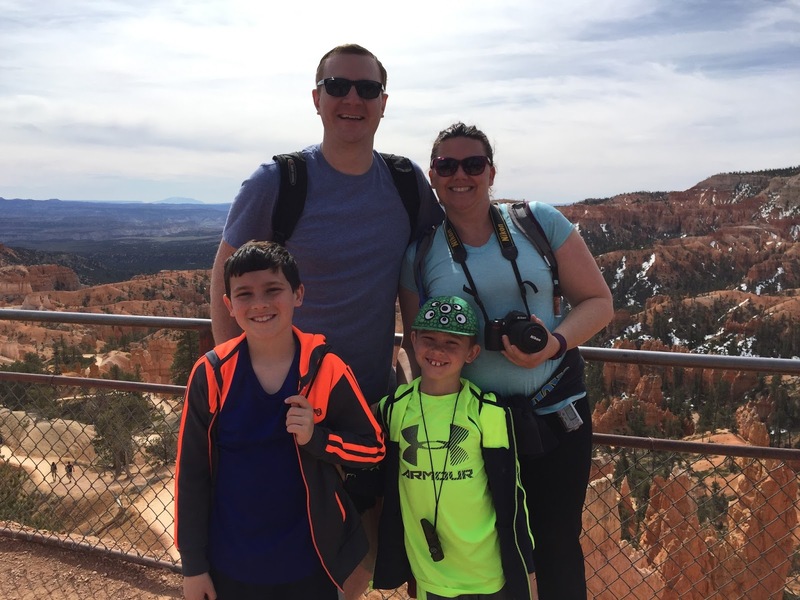 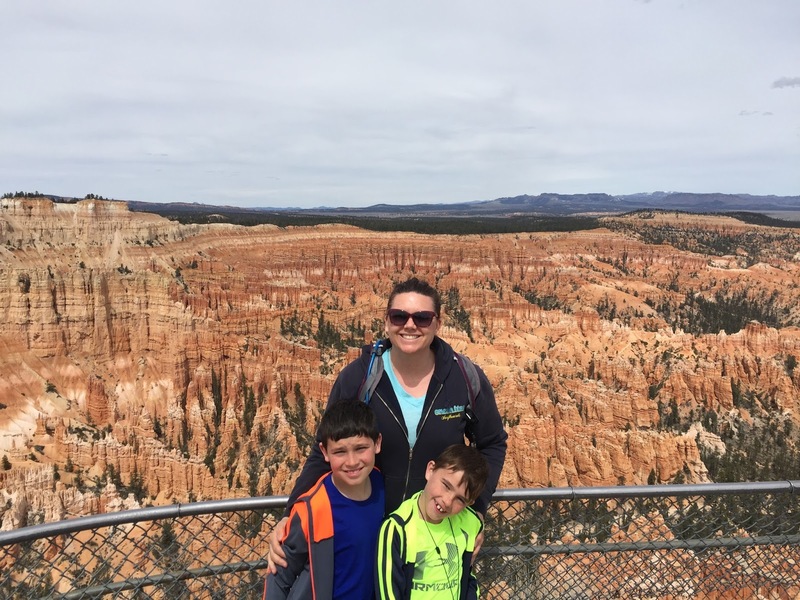 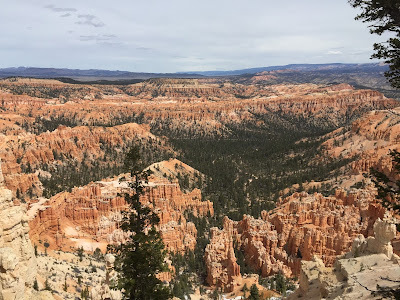 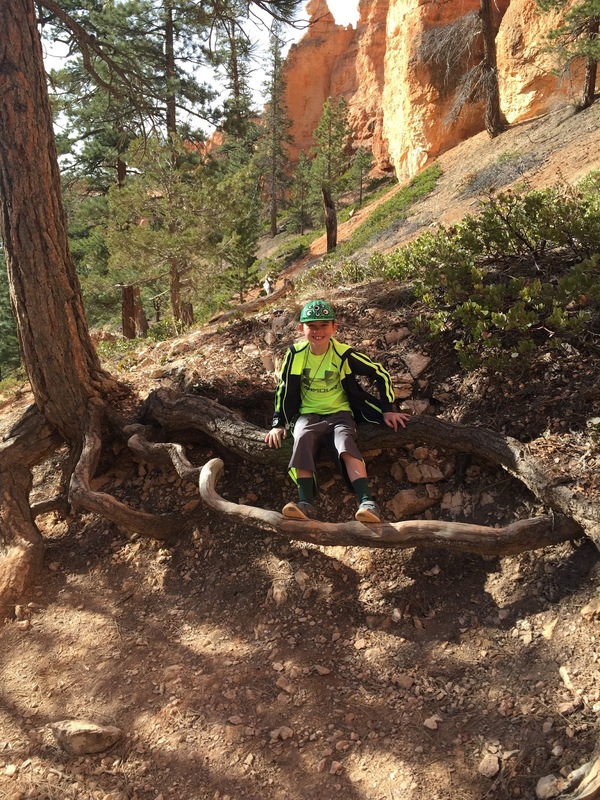 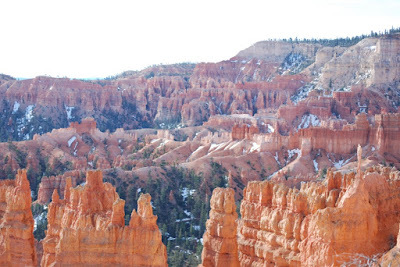 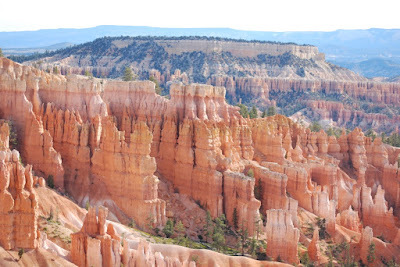 Our second stop on our National Parks tour was Bryce Canyon National Park. 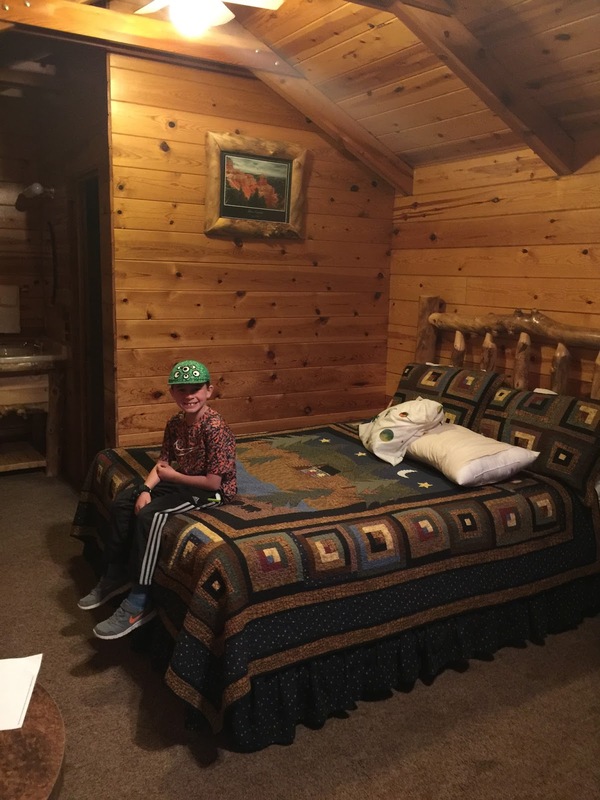 We decided to stay at a little Cabin there. 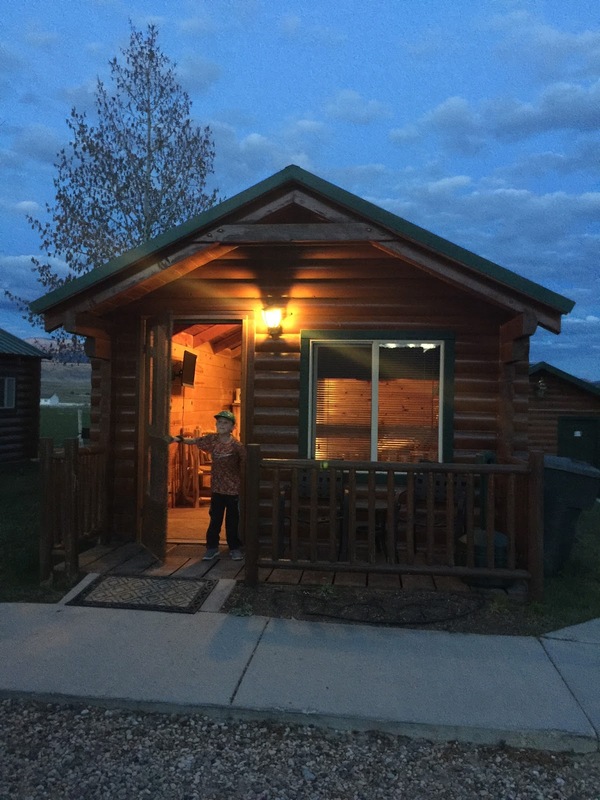 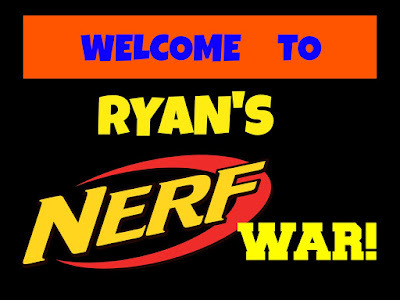 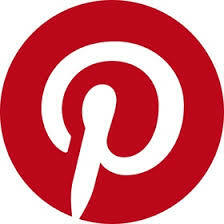 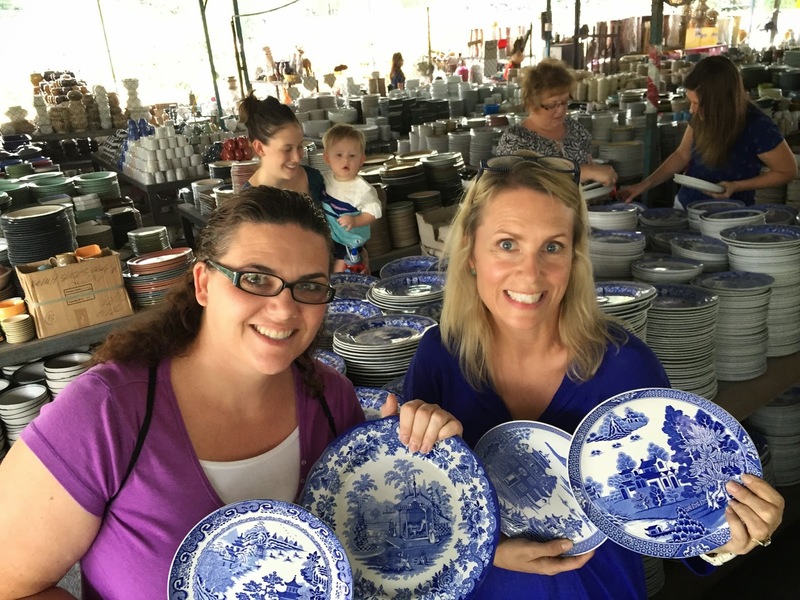 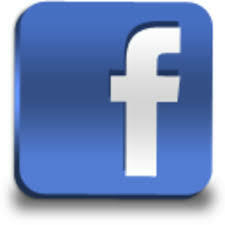 It was really cute, very clean, and super affordable. 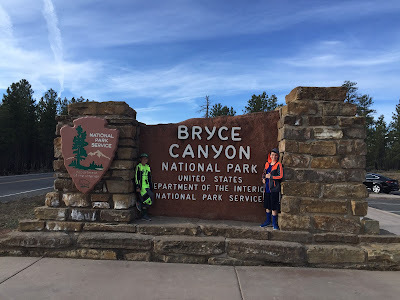 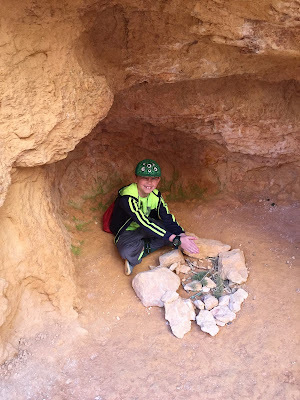 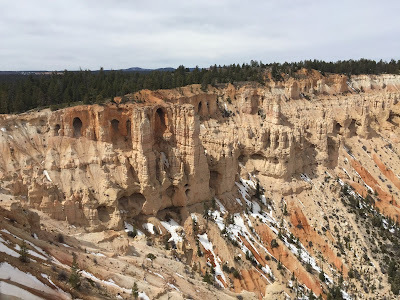 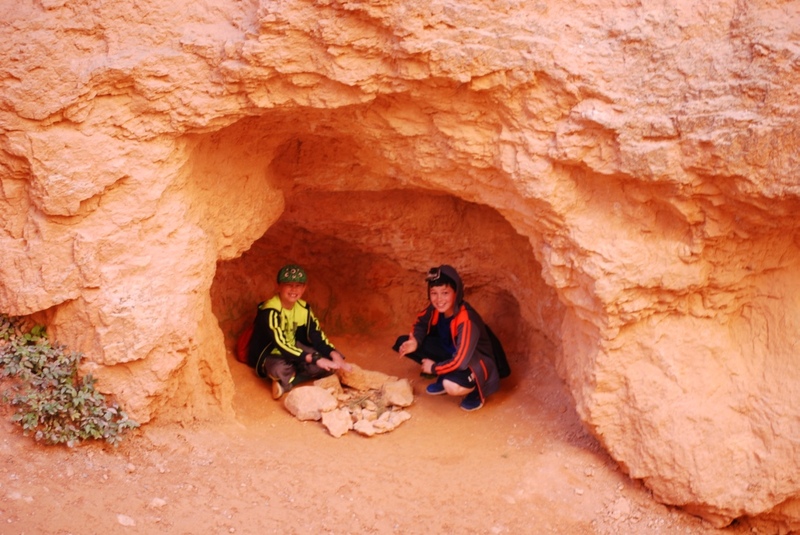 Bryce is a small little city with not many options for dining but we managed just fine. 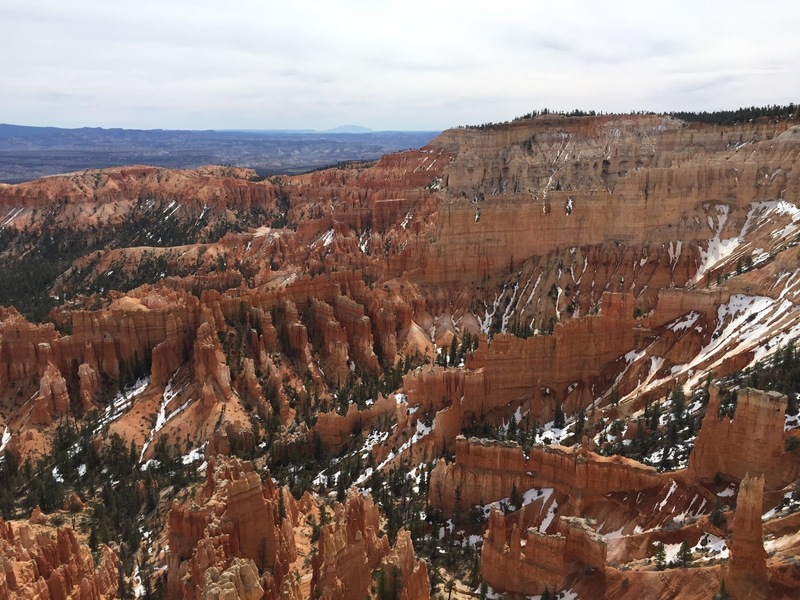 The hoodoos, hikes, and views were just incredible. Nature is just astounding. 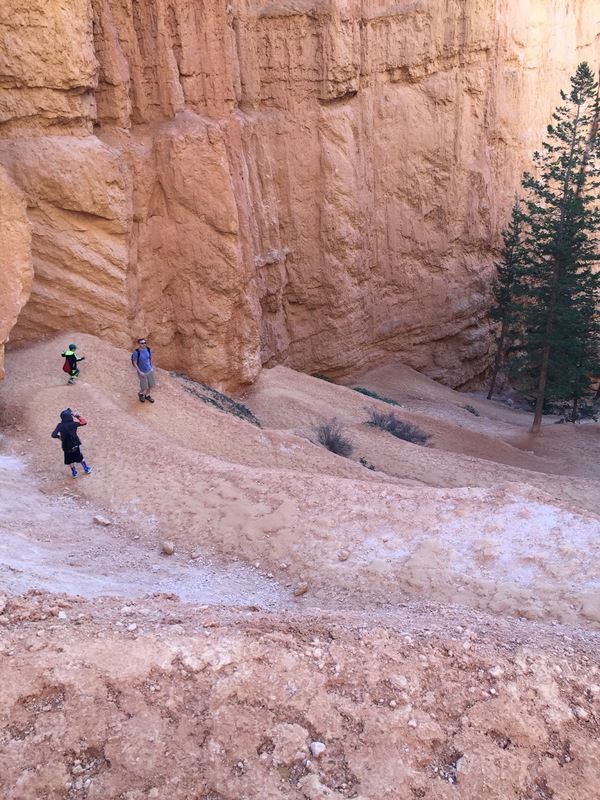 We all had a great time at Bryce.